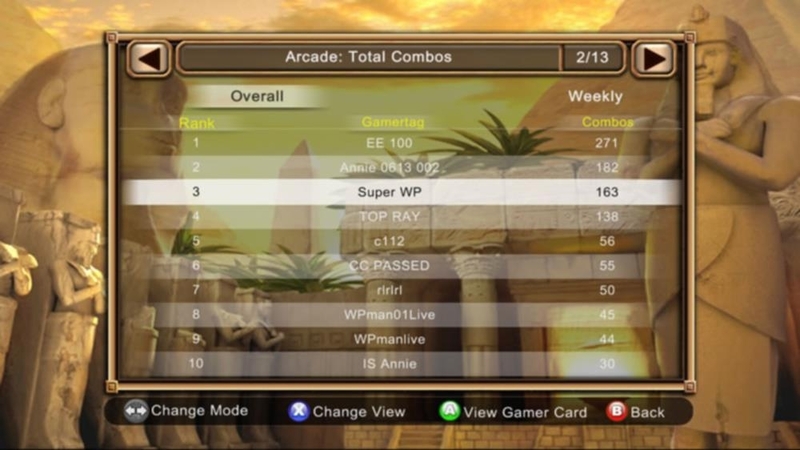 Single Player, Xbox LIVE Multiplayer 2-4, 5.1 Surround Sound, HD (High Definition). 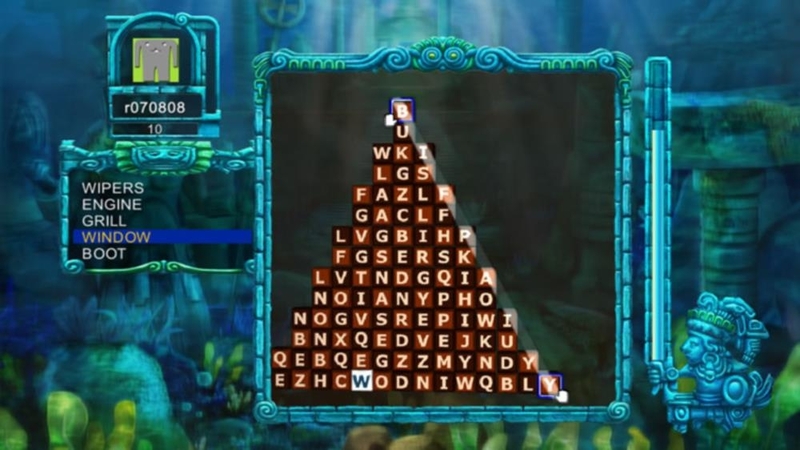 Download now to check out the evolution of word search puzzles! 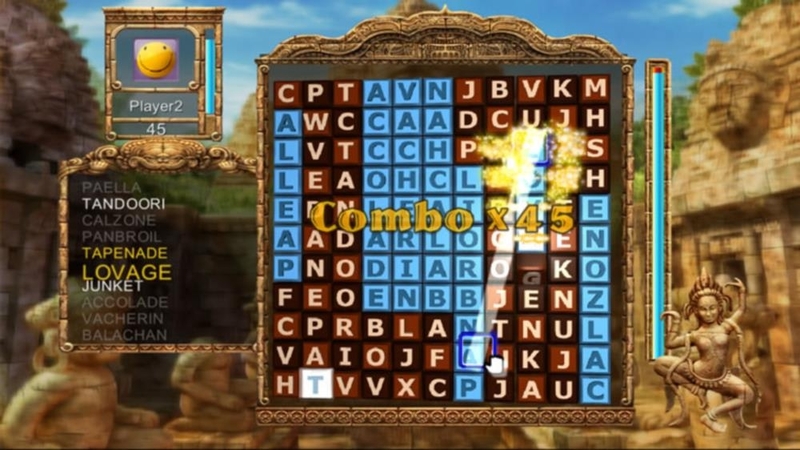 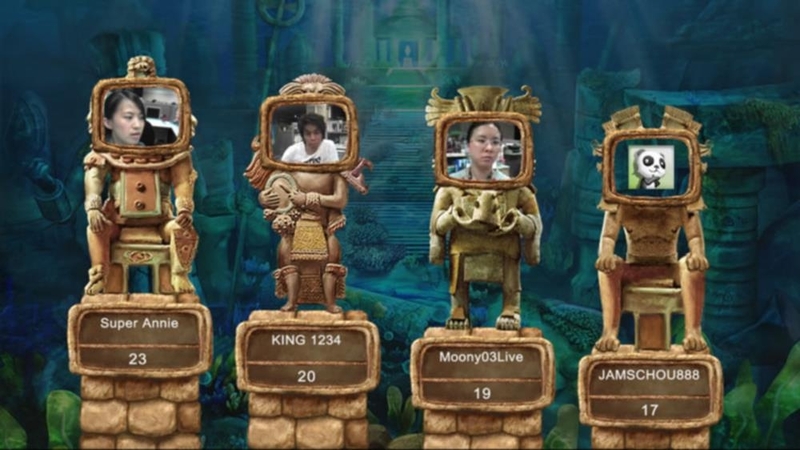 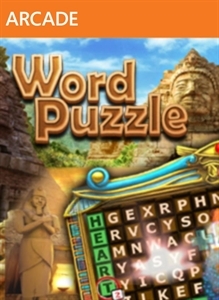 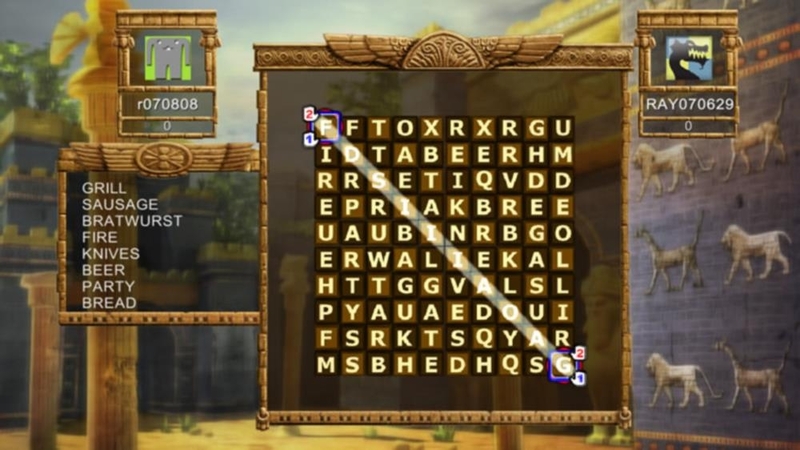 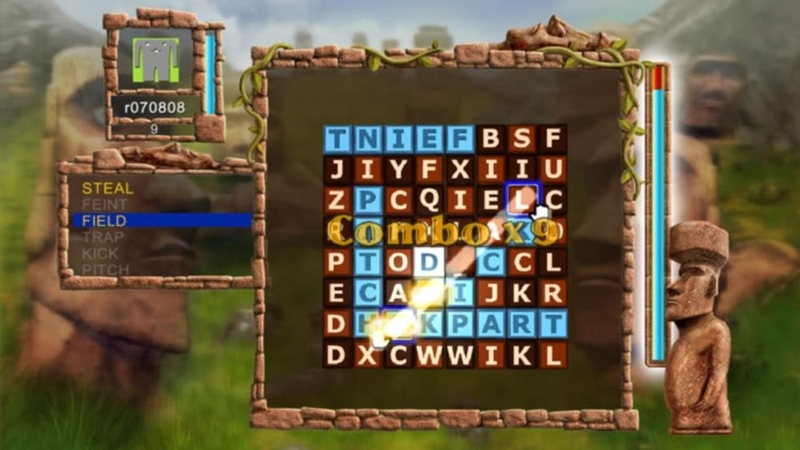 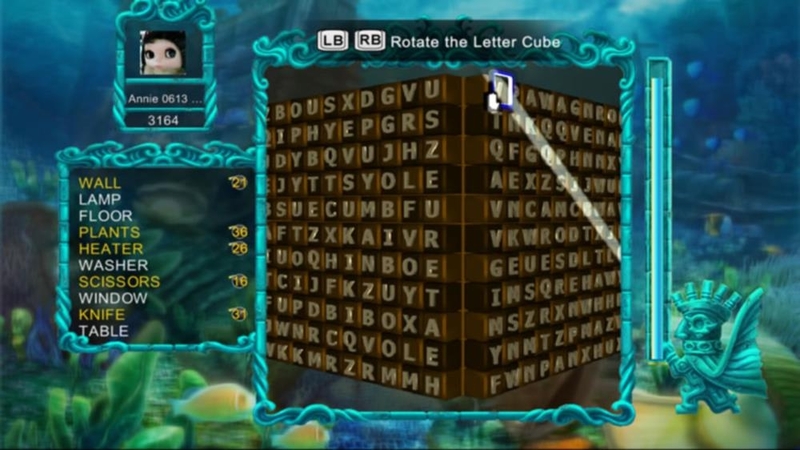 The free trial version includes a sample of all four word-hunting modes in this exciting new action-arcade game.